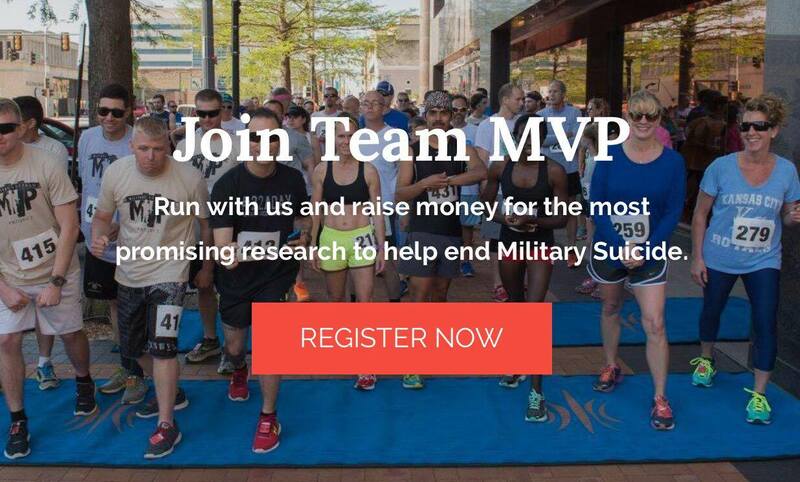 Military Veteran Project (MVP) invites you to become a proud supporter and hosting your own fundraising campaign. Want to host a golf tournament, put together a lacrosse event, or support MVP through your school? 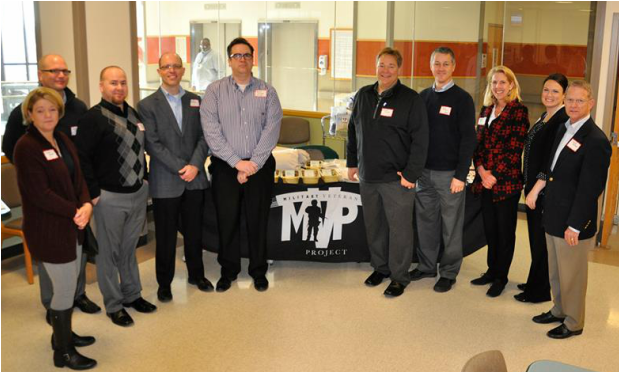 MVP has various ways you can become a Proud Supporter to make a difference in the lives of wounded service members and their families. nearly 22 veterans a day. 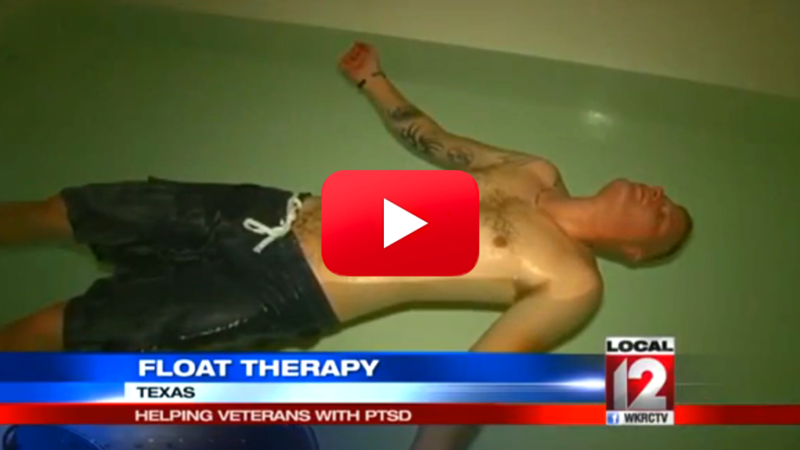 The Float It Forward campaign was initiated by Midwest Float and Military Veteran Project to encourage and to give a way for people to say Thank You to veterans nationwide by purchasing alternative treatments for military suicide prevention through the#FloatItForward campaign. Join hundreds of people around the world who are joining the #Saveawarriorchallenge to raise fund and help prevent military suicide through research & treatment! Click HERE to create a fundraising page for you & challenge your friends to see who can raise the most! How many friends can you get together to do 22 of one kind of exercise? Can you stand on your head for 22 seconds? Calling all yogis! Hold a pose for 22 seconds then challenge away! Joining the Save A Warrior Challenge has endless opportunities for YOU to do anything to bring attention to the 22 veterans a day that are losing their lives to Post Traumatic Stress Disorder, then raising funds will help save a warrior. Fund raised will go directly to research & treatment to prevent military suicide. Will you accept the challenge to save a warrior? Uniting veterans, active duty and military families for day of unity, education and peer to peer support. Expanding our comprehensive approach toward meeting the needs of veteran in distress by broadening our outreach programs, treatments and research necessary to fulfilling the ultimate goal of suicide prevention. Sponsoring veteran's alternative treatments to medical facilities or programs not covered by the Department of Defense or Veterans Administration without worrying about financial costs. Focus can be on healing. Dispersing veteran comfort bags filled with resource pamphlets, shirts and card of thanks from you the donor. Providing numerous educational programs, resource opportunites and peer to peer mentorship to veterans, spouses, children, parents and family on post traumatic stress disorder, traumatic brain injury and suicide prevention. Since 2012, the Military Veteran Project was able to have 46 events assisting over 17,328 veterans and family members, all because of the volunteers that dedicated their time to the cause. Each day, intake coordinators, battle buddies and event planners devote their time to giving back to the men and women who have given so much and we are waiting for YOU to become part of that team. "A few weeks before Christmas, my family dropped me off at the nearest VA hospital to get help for my night terrors and PTSD. When I walked in they told me, they did not have room for me and it would take weeks or months for me to get in to be seen to get help. That night I slept on the street because I didn't have anywhere else to go. Even though, I wanted to give up, I decided to reach out and call military charities in the area for support in my time of need. I called every charity in the phone book and only called me back, that was the Military Veteran Project. Within hours a volunteer met me, assisted me with paperwork, found me transitional housing and immediate counseling while I was waiting for the VA to have room. If it wasn't for the Military Veteran Project's help, I know I wouldn't be here today." #MilitarySuicideAwareness #22ADAY is the advocacy action network of the Military Veteran Project. Want to do your own thing? No problem. You can start a fundraiser and do what you want to raise money for treatment & research for military suicide prevention. You’ll have your own online page to collect donations, and can hold your fundraiser whenever, wherever you want. Pretty cool, huh?